Forget Wedge Sneakers! 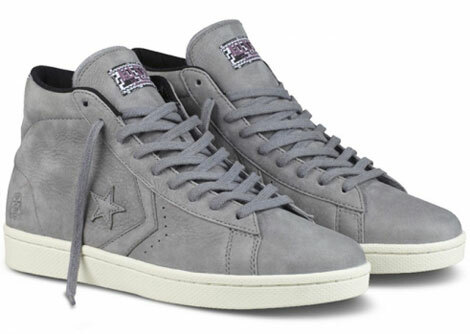 Get Converse Footpatrol Leather Sneakers Instead! I was really this close to switching sides and going with Superga for my next sneakers acquisition. (why? if the previous discussions weren’t convincing enough, I’ll detail why I’m tempted to switch from Converse some other day, now I’m just marveled at these beauties and I want to share my find with you) Until today. When my eyes rolled down, cartoons – style. 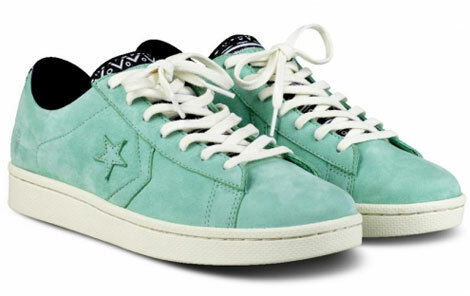 Converse First String collection with UK’s Footpatrol is a fine example of sneakers gone haute couture. That, my dahlings, is the best description I can come up with. The rest – you can see it for yourself in the pictures below! Wedge Sneakers begone! Heeeellooo Converse First String Footpatrol! Like I always say I am a Converse Chica, bigtime!